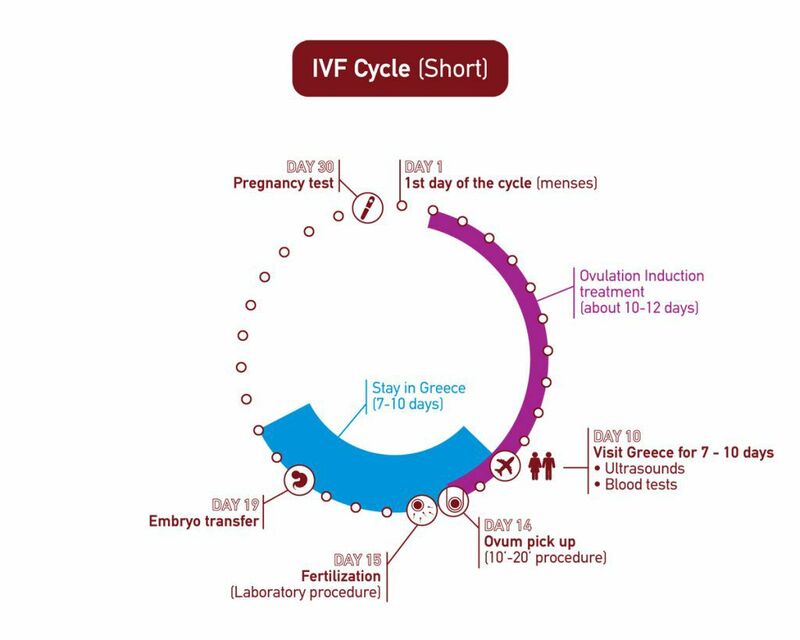 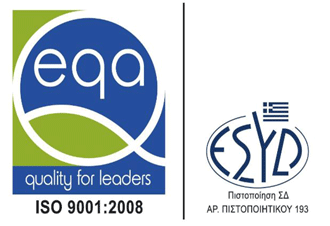 Why Choose Greece for IVF Treatment? 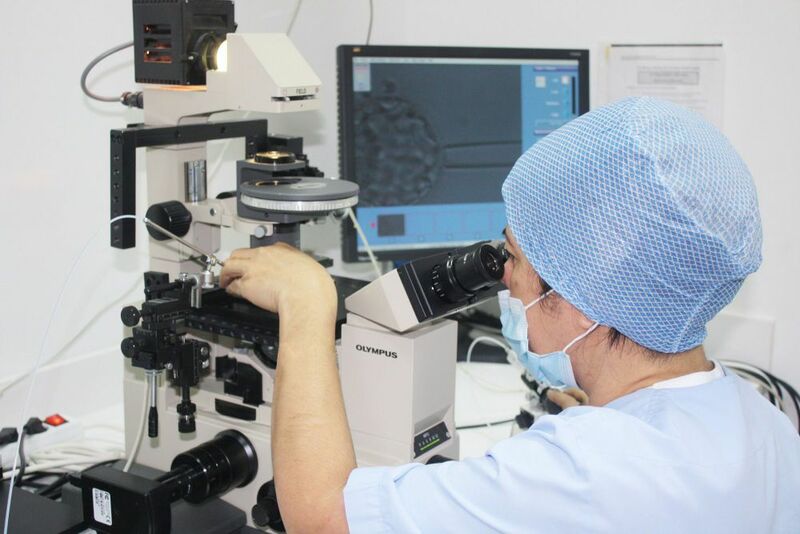 Why Choose Mitosis IVF Clinic? 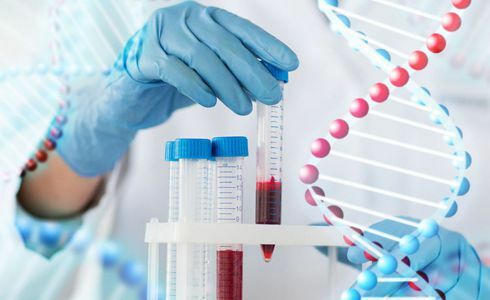 Is molecular detection of infectious agents in the endometrium necessary? Our IVF Clinic offers the most sophisticated and effective IVF services that can address the simplest to the most complex infertility problem. 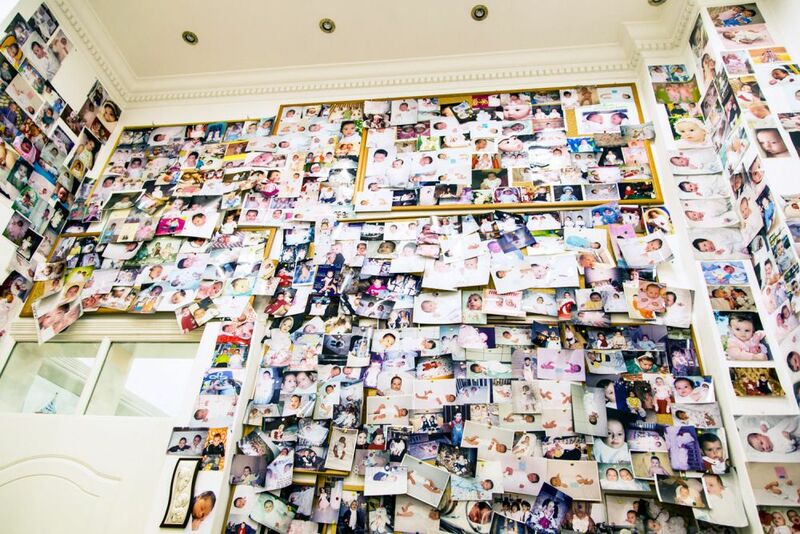 In our Center, your dream of having a baby can become reality! 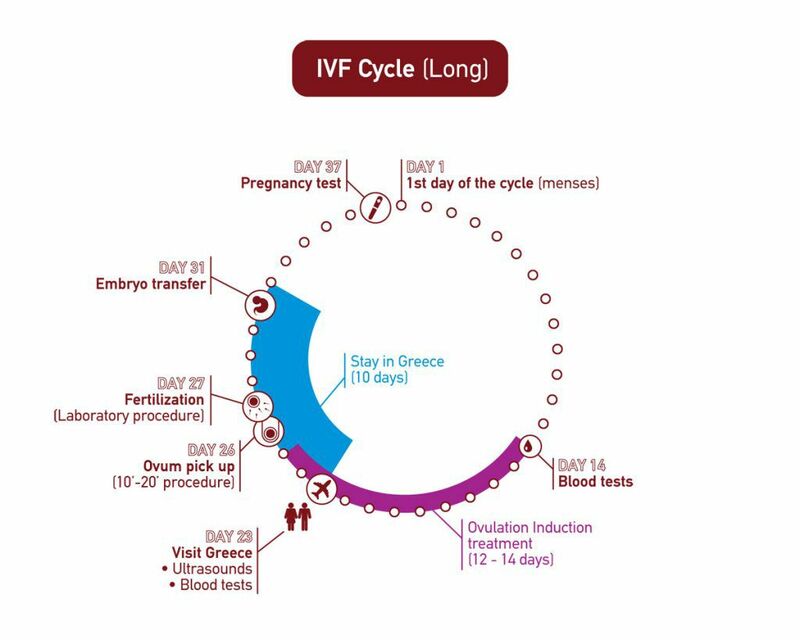 MITOSIS Assisted Human Reproduction Clinic in Athens, comes to welcome the patients with the most advanced infertility techniques and complete IVF medical services, applying the experience acquired at Royal Women’s Hospital in Melbourne, Australia. 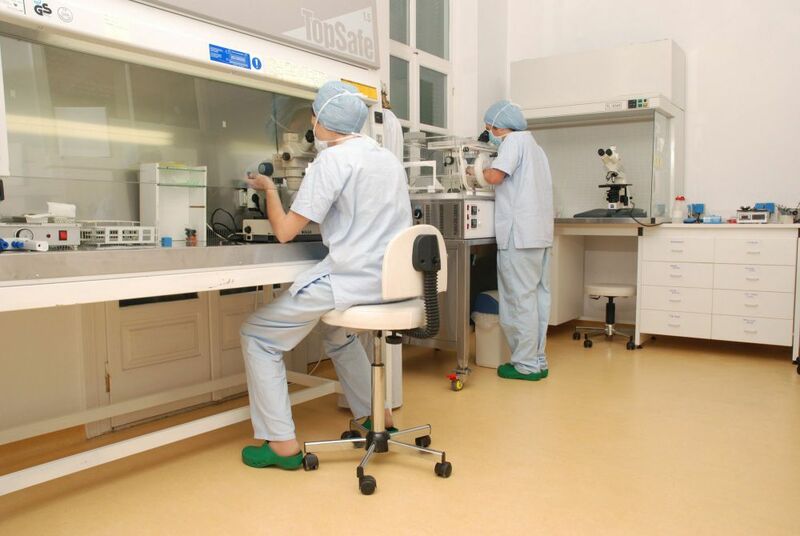 At our clinic with a high success rate over the average, you benefit from the advantageous prices in which the accommodation will be offered free of charge as an apartment located in the immediate vicinity of the clinic. Schedule your visit to Greece at our clinic anytime and you will not be put on any waiting list to make your dream come true. 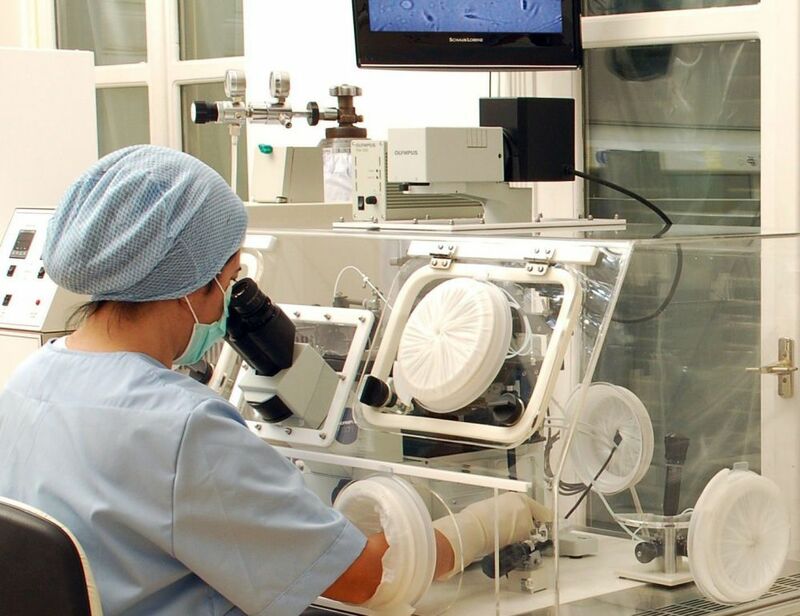 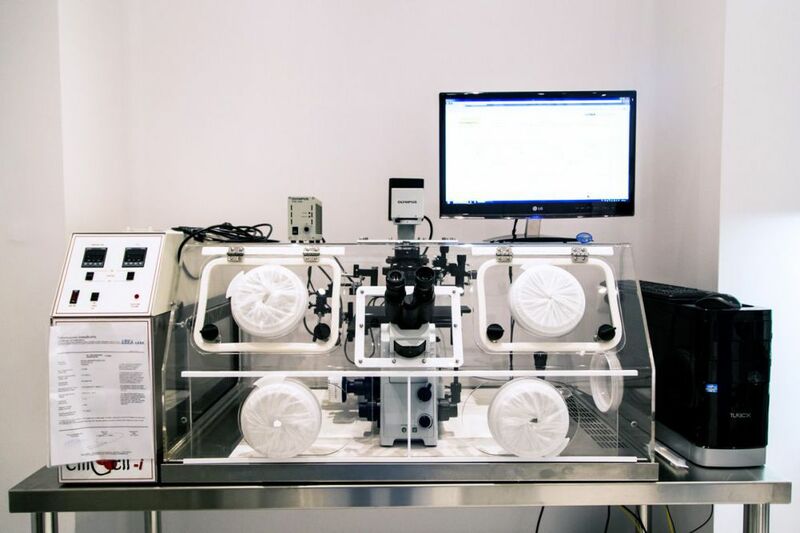 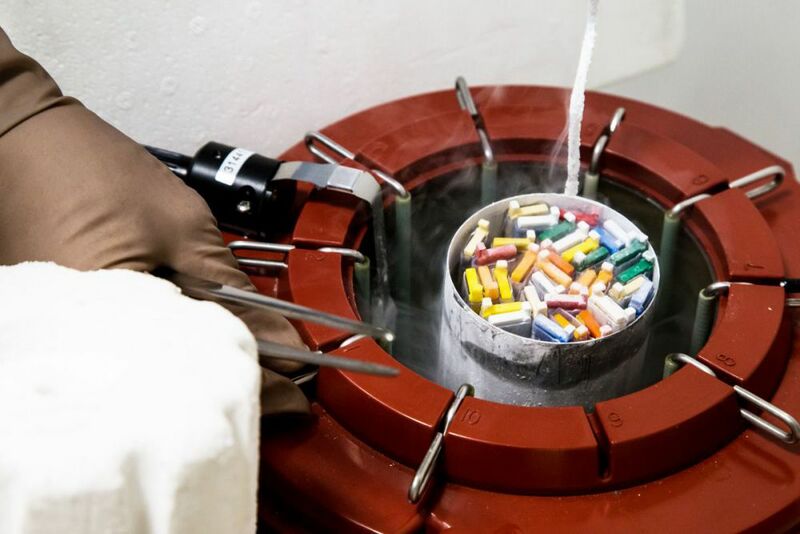 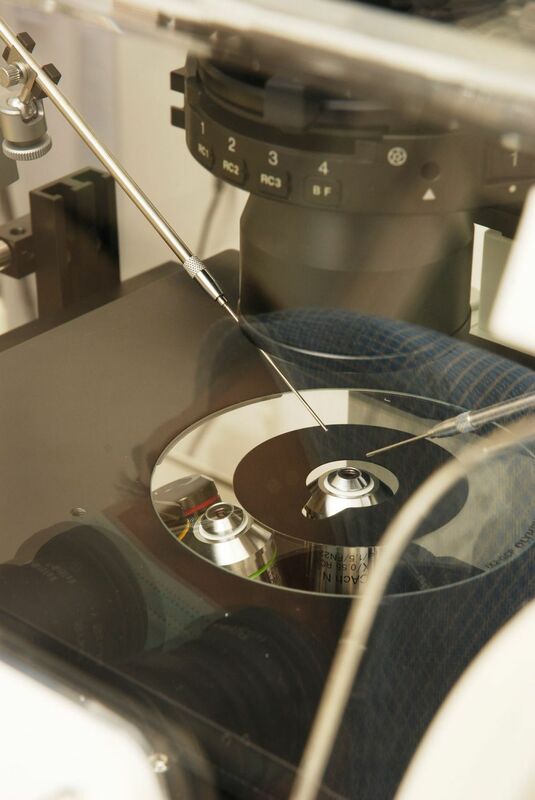 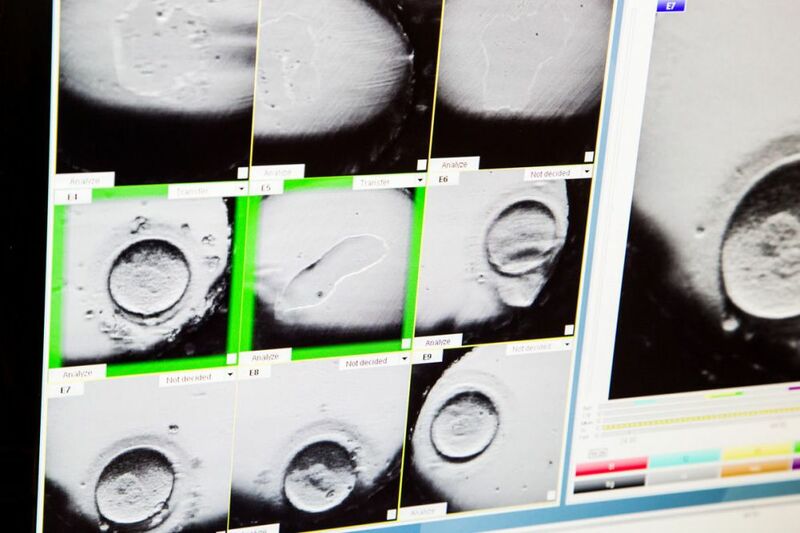 Learn more about the assisted human reproduction facilities offered by the MITOSIS Center in Athens that has been in operation since 1992.